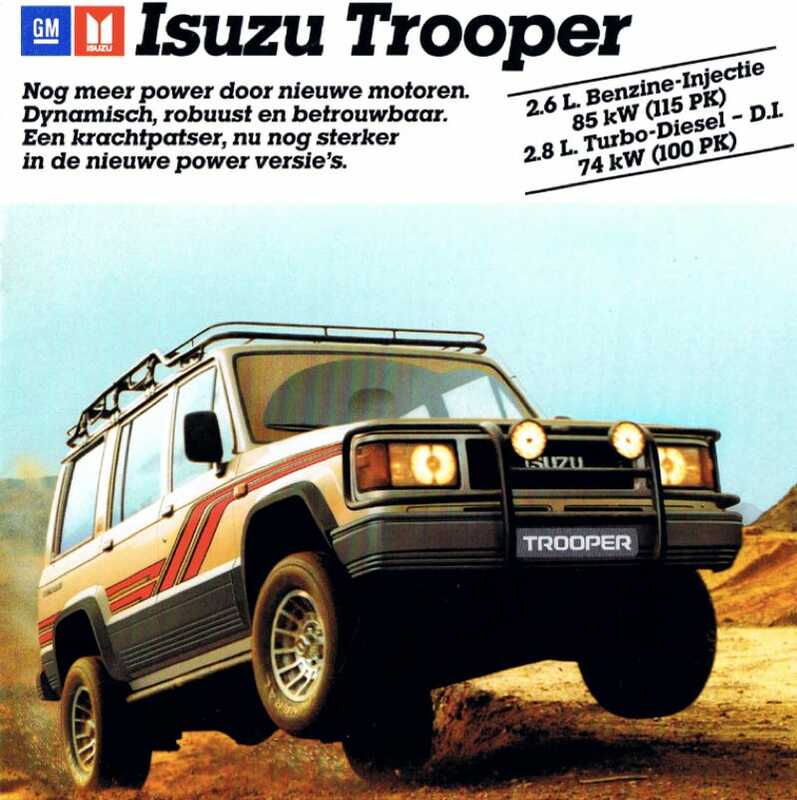 “How underrated is the Isuzu Trooper?” is a question I wake up in the middle of the night asking myself, usually in a thick sweat. These little boxy SUVs are so handsome, their interiors are basically perfect, they’ve got their spare tire in the right location, they offer amazing visibility and off-road capability, and they’re also dirt cheap. What’s not to love?